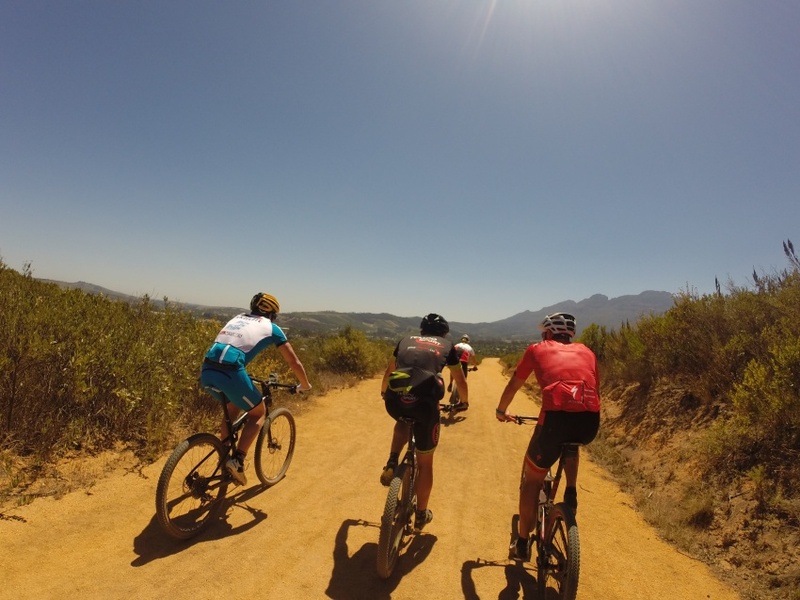 The start of my 2015 campaign was spectacular: XTERRA South Africa, Cross Duathlon Sinnai and Cross Duathlon Berchidda. Three weeks of racing. 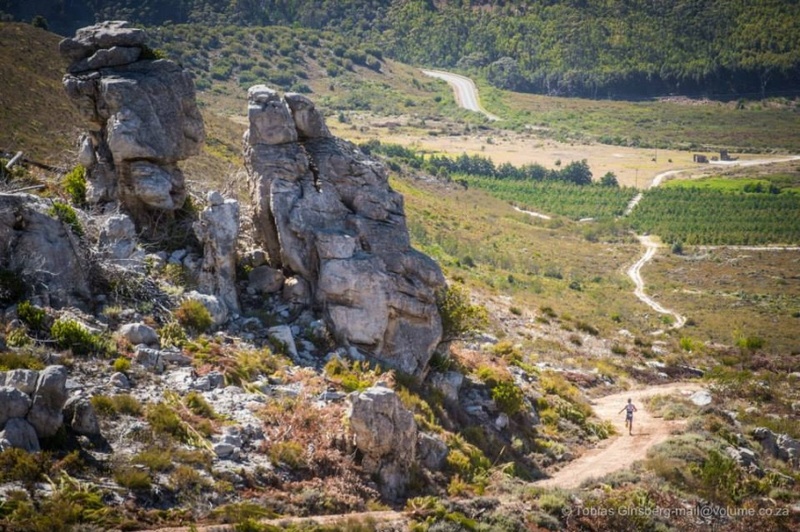 XTERRA South Africa was an amazing experience, but my race was bad. I finished 12th after feeling slow in all 3 disciplines. This was not a real showing of my level, even if it was the first race of the year for me. The reason? I don’t know… I guess it’s a combination of several small things that weren’t perfect: a big travel a few days before the race, the huge difference in temperature between a European winter and an African summer, maybe some mistakes in my nutrition the hours before the race, … I will never know for sure what went wrong. As bad as my performance was, so amazing was the race. 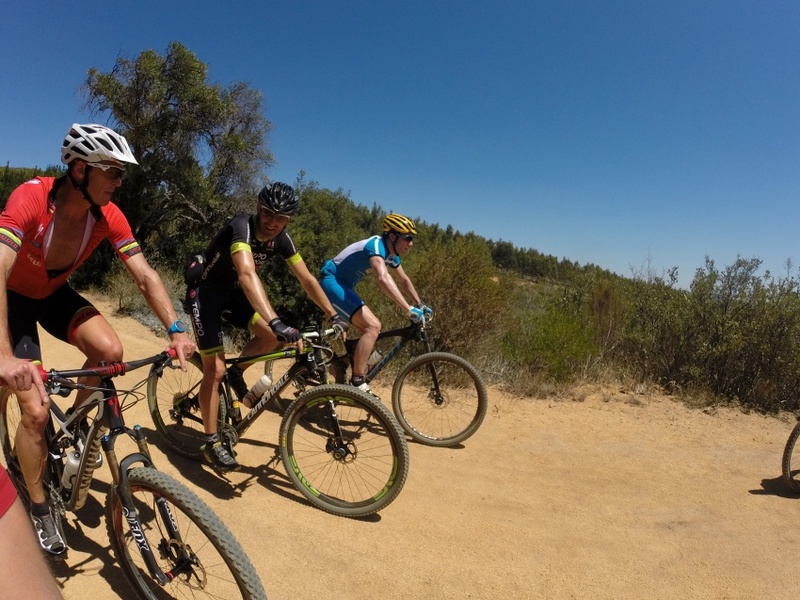 Perfect organization, technical mtb course, it’s no surprise that this is the biggest XTERRA event in the world. The nice people of StillWaterSports sure know how to set up a perfect event. The day after the race, while being very disappointed for this missed opportunity, Conrad Stoltz gave me one of the best days of my career. 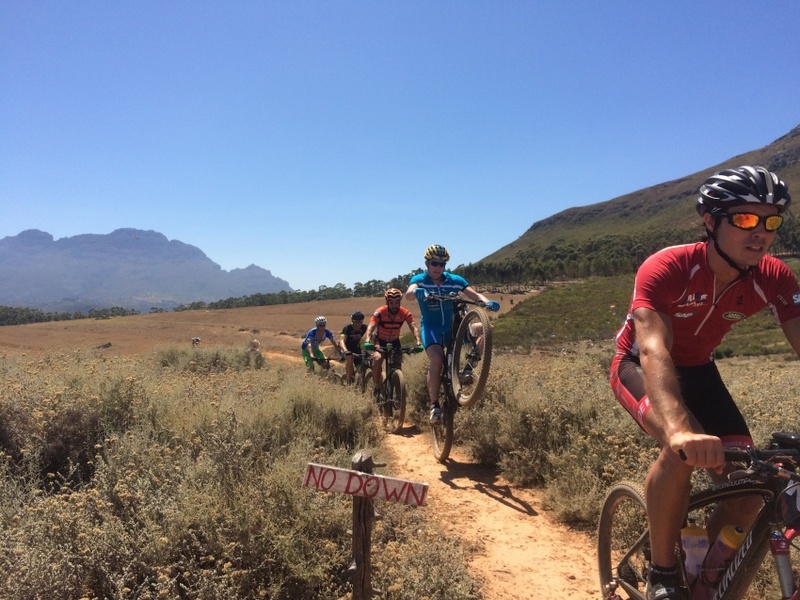 In the morning he took a group of European Pro athletes to his favorite trails around Stellenbosh and Jonkershoek. 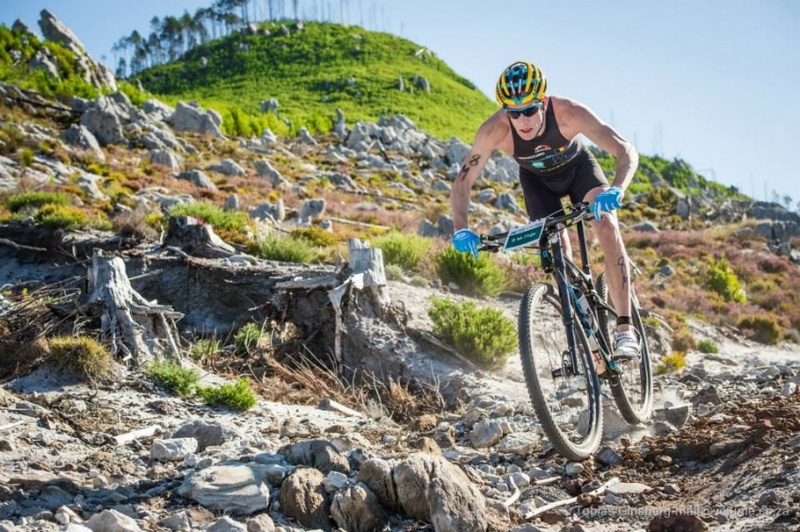 These are trails build for mountainbiking and some of the best mountainbikers of the world spend their off season training on these trails. It was so much fun. We had a great time! In the afternoon Conrad had an even bigger surprise for me. 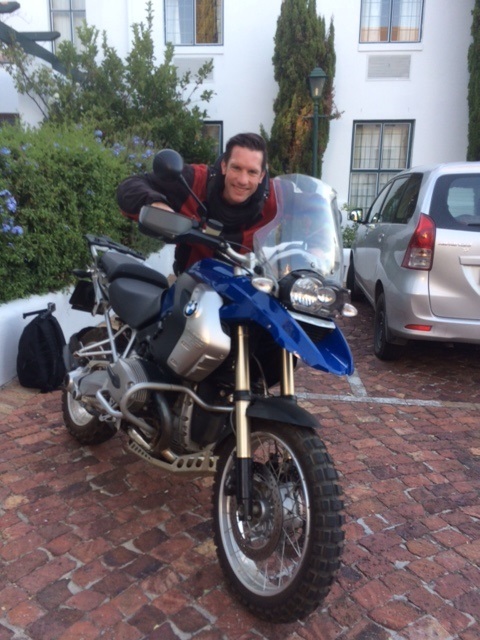 He picked me up at my hotel with his BMW motorbike and we went cruising around Stellenbosch. 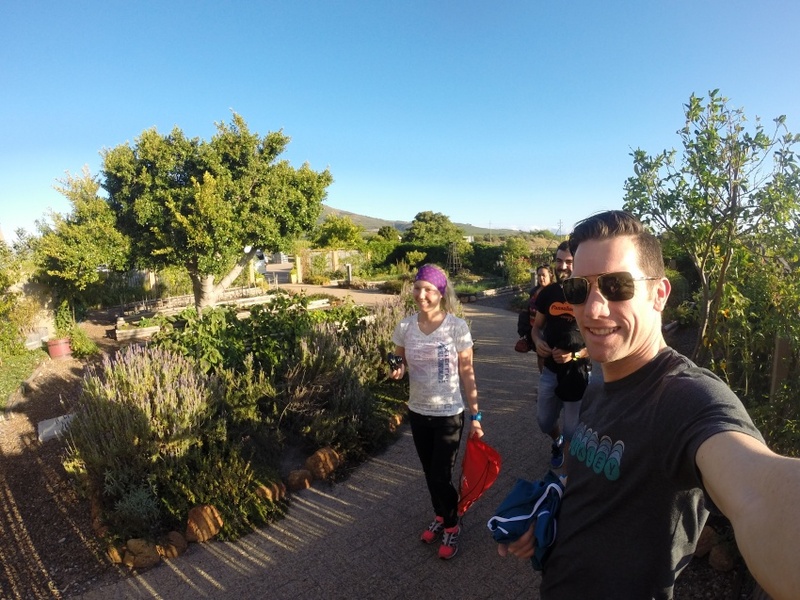 He showed me the wine fields, some epic views and we ended our ride in the center for a glass of wine and tapas where his amazing pregnant wife Liezel joined us. 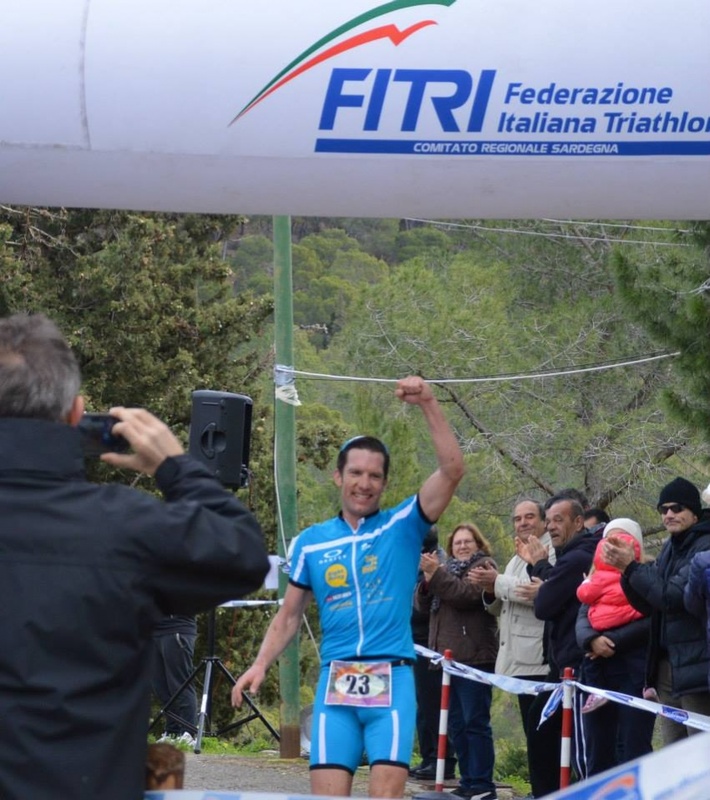 Conrad is a 7 time off road triathlon world champion. He’s the Ali or the Phelps of our sport. But he’s not just a great athlete, he’s a wonderful person with great values in life. 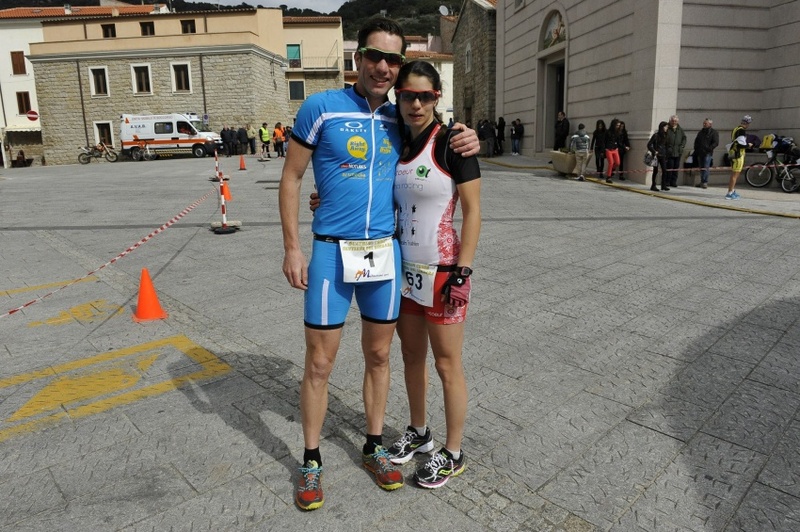 Elisabetta couldn’t join me on the trip to South Africa because she can’t miss too many days at the university, but one week after XTERRA South Africa we raced together in Sinnai, Sardegna. 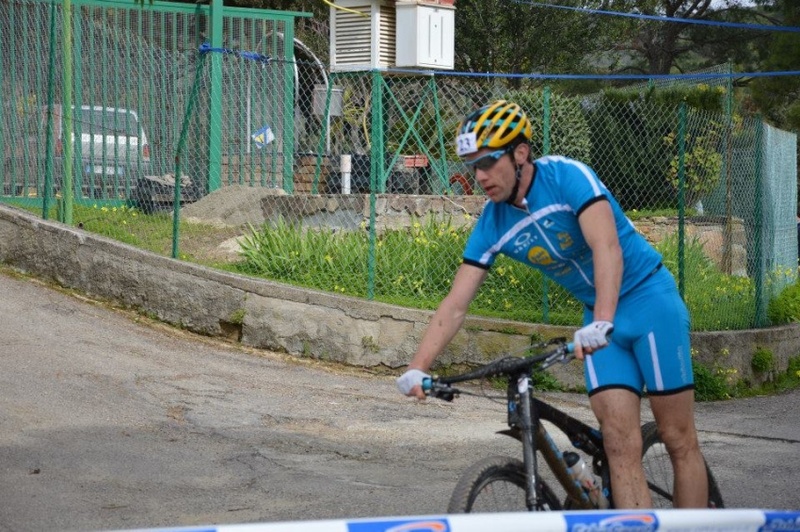 It was a cross duathlon on a short but technical course. We both won, an amazing experience. 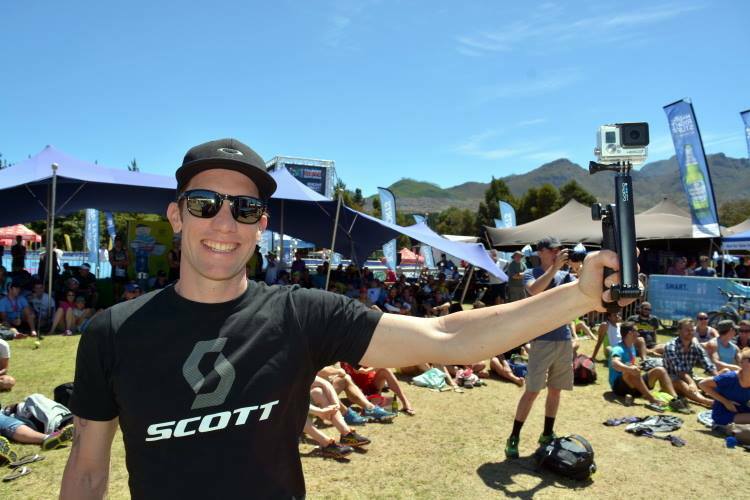 I don’t know if it was the frustration of my bad result at XTERRA South Africa or something else, but I raced very aggressively. After the first run I attacked the bike course and took off alone. I knew I was leading but kept on pushing as hard as I could. Nobody gave me splits so I didn’t know if somebody was catching me or not. But I didn’t care, I wanted to test myself, feel the pain and push myself through it. I was in a lot of pain all the time but I was going fast. 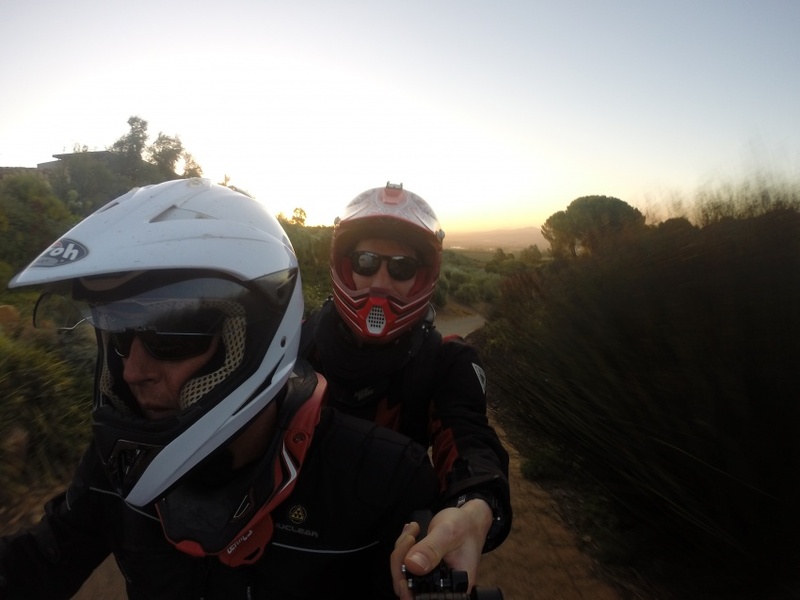 The complete opposite of what happened in South Africa so I was happy with what was happening. Completely exhausted, happy, relieved and with a seven minute lead I crossed the finish line. 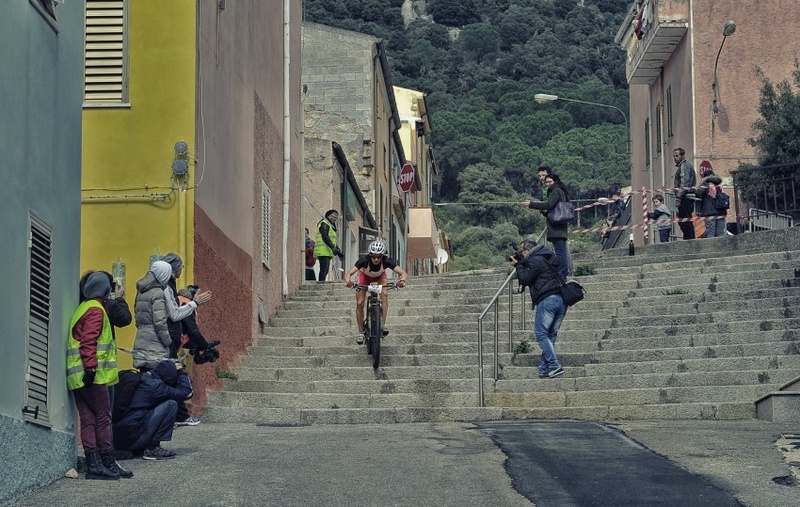 A week later we raced in Berchidda, the same format as in Sinnai but this time we had to race in the Sardinian mountains. 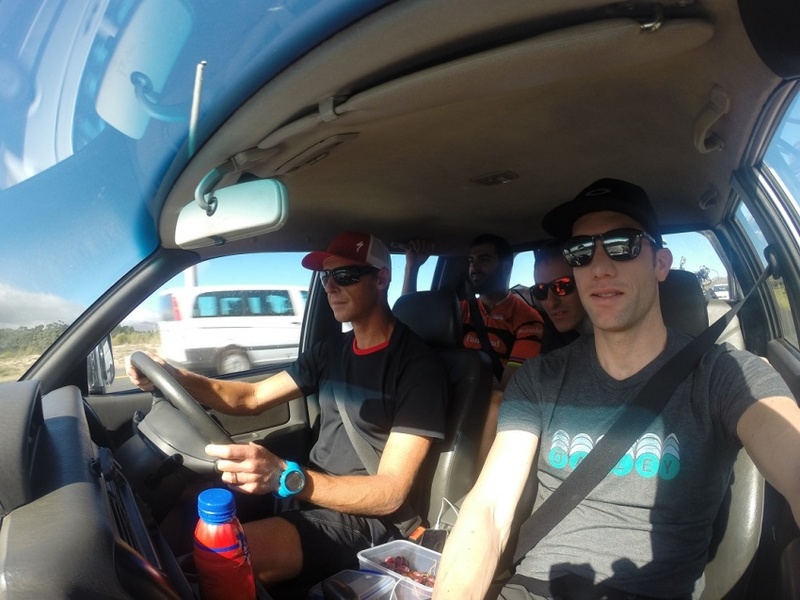 Two climbs of 4km made us a little bit nervous because after our wins in Sinnai we wanted to repeat. 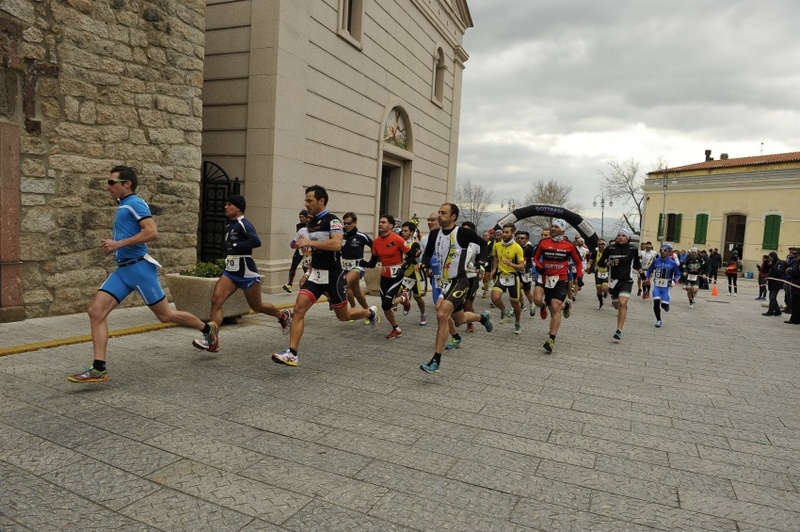 For the Sardinians this was an important race. 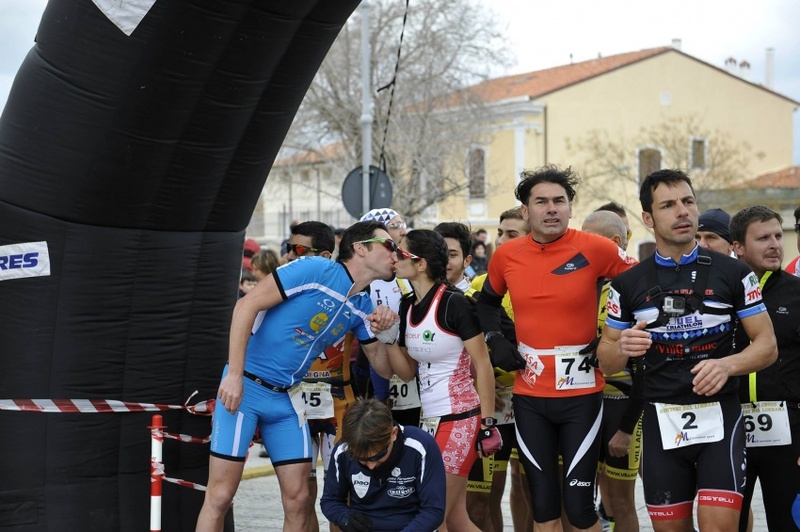 The race in Berchidda counted as the Sardinian Cross Duathlon Championships. 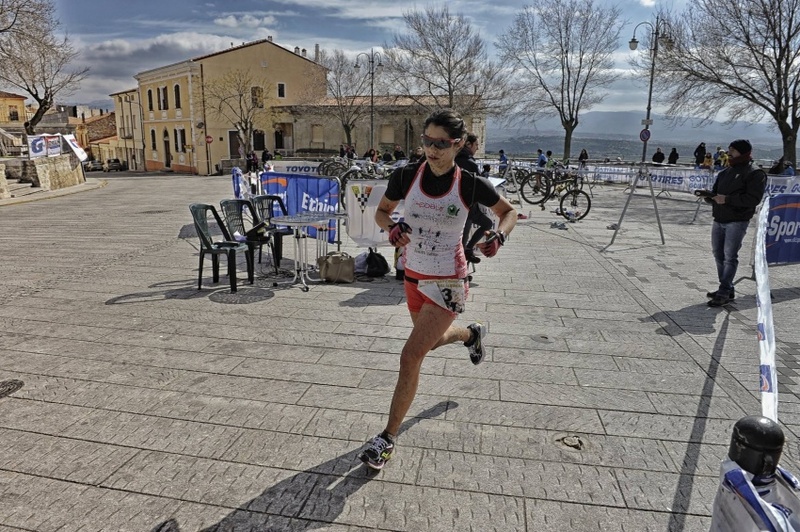 Elisabetta dominated the women’s race and took the title. 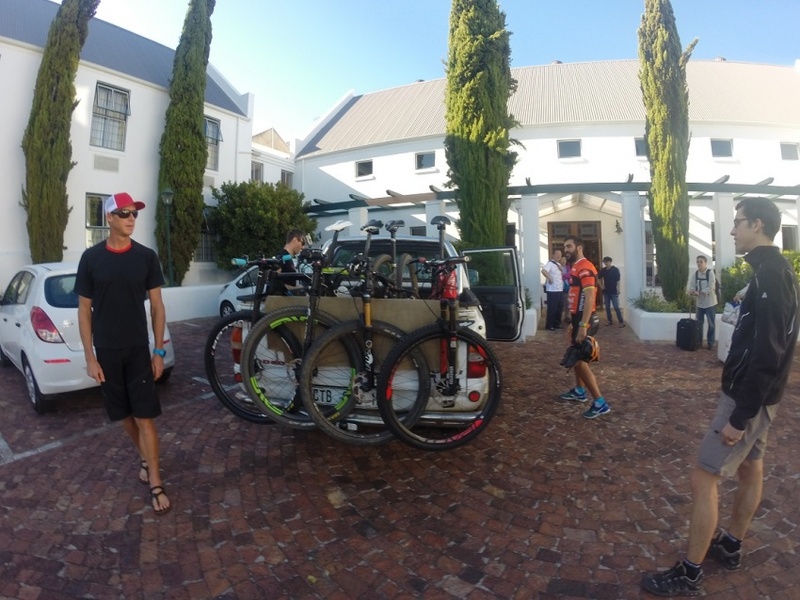 I didn’t feel as good and as aggressive as the week before but I could make the difference on the steepest climbs and the technical single tracks. 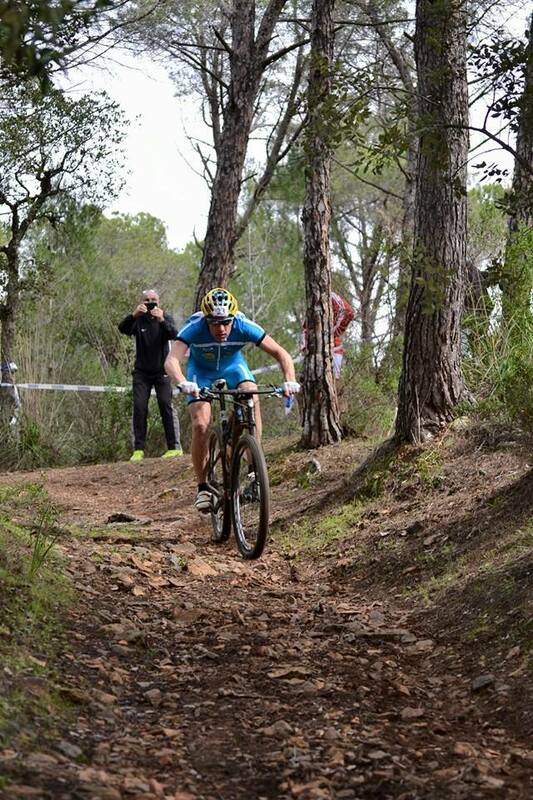 Another win and another confirmation that I’m fit and ready to race another year at the highest level. 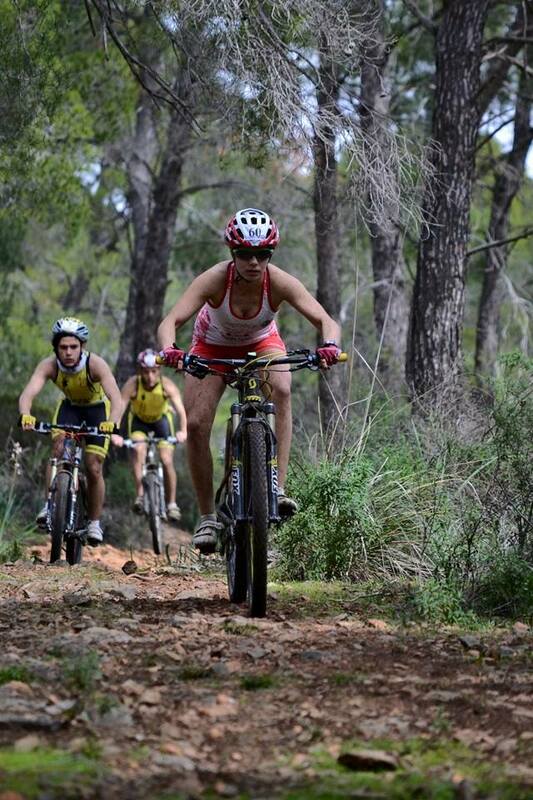 On March 29 Elisabetta and I will race XTERRA Malta. 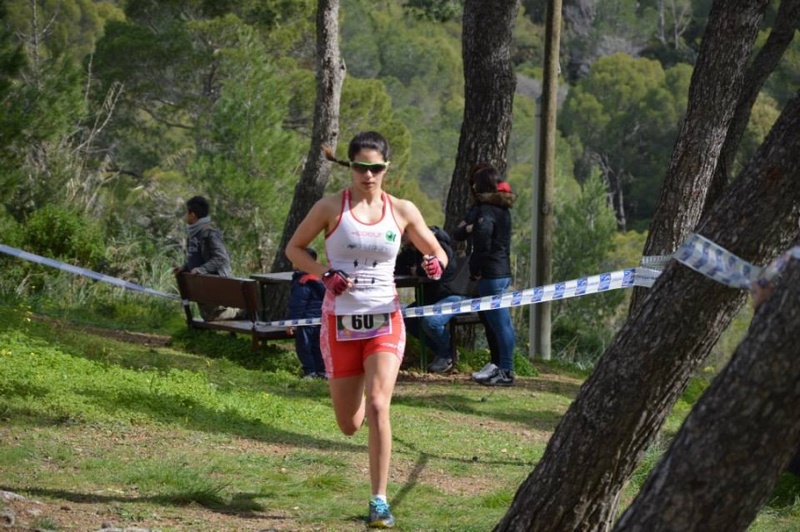 The first race of the European XTERRA season. 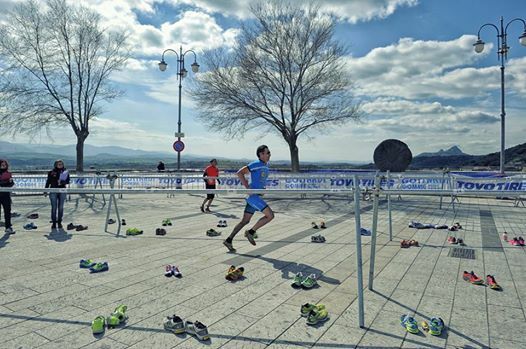 The best European athletes will be there, we can’t wait to see where we are after a winter of good training. Very very very sad news. 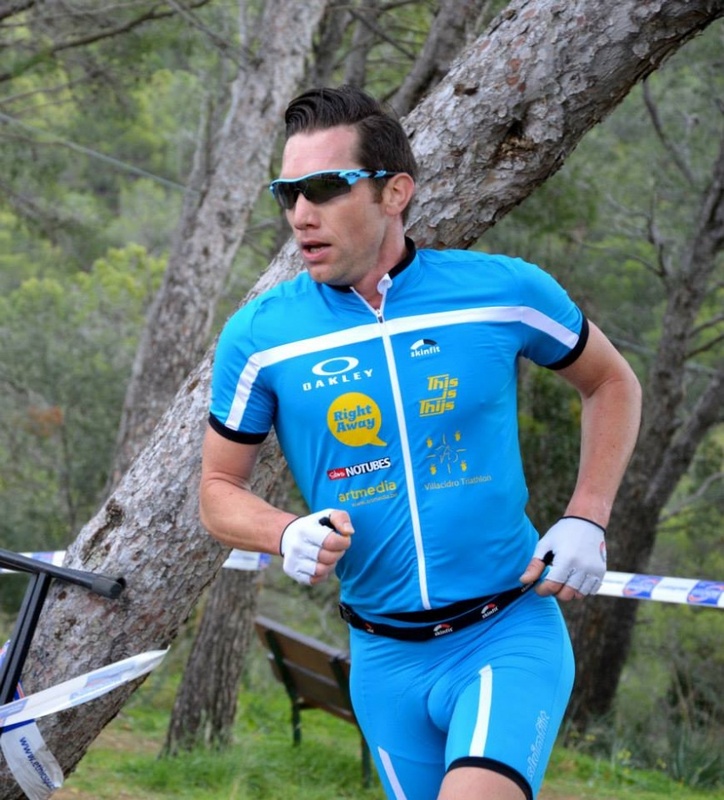 Our friend Patrick Gaudy died after a truck hit him while he was training. So sad. To me Patke was a mentor and a friend. But he was a family man, a great athlete and a fantastic person. 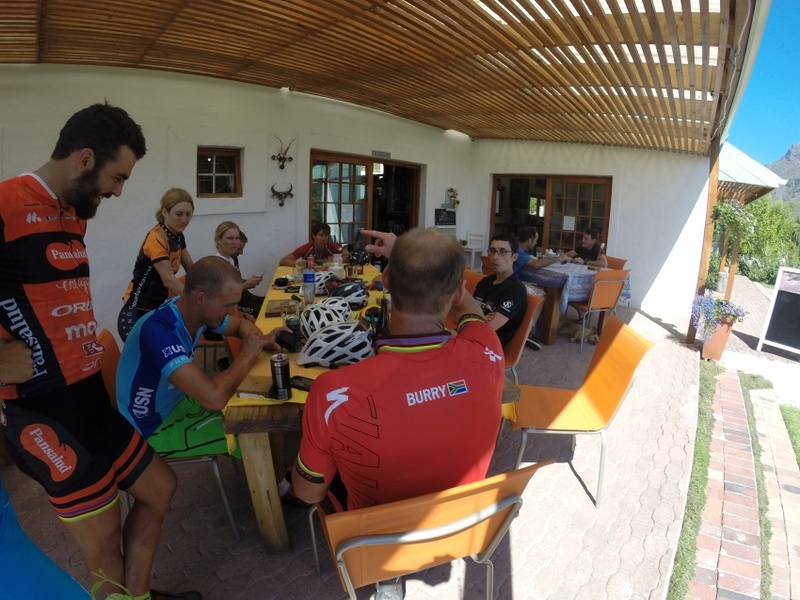 We had endless talks about training, mostly discussions about training volume and the long ride. Because he worked full time and has a wife and two kids he never had the time to do a lot of training. 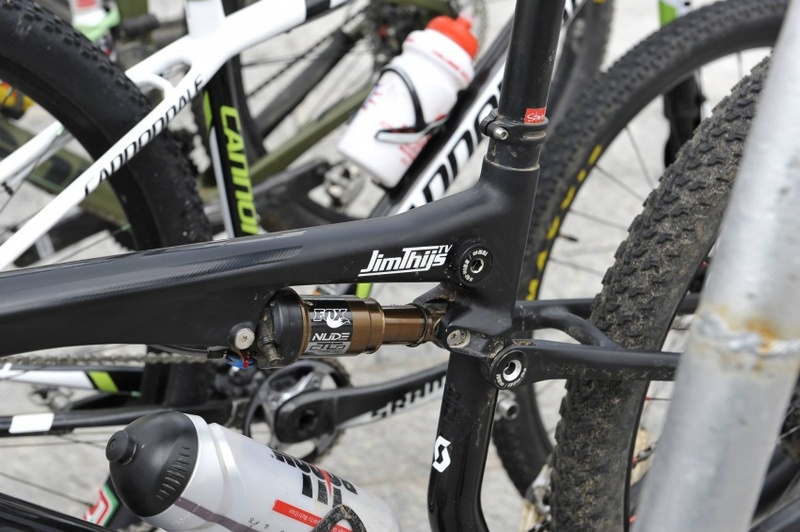 Nevertheless, he was one of the best mountainbikers and cyclocross racers in Belgium. In the elite category amongst the professionals. We talked a lot about XTERRA too, something he wanted to try one day. 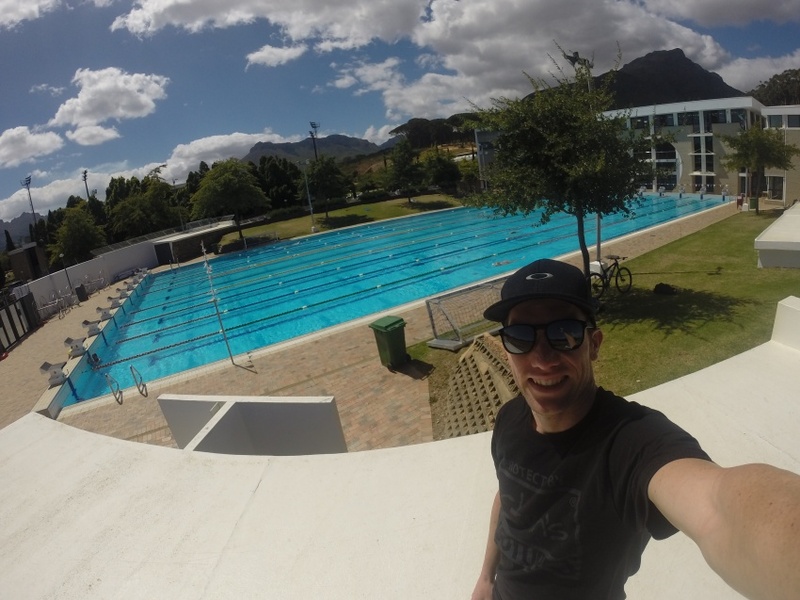 Before he became a top cyclist he was a swimmer. I don’t remember his exact swimming times, but it was fast. Under one minute for 100m free. 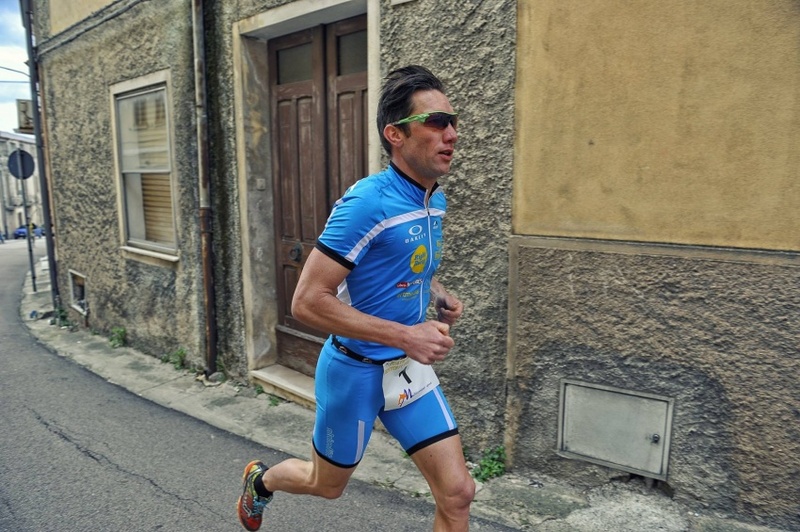 He could have been an international triathlete too. 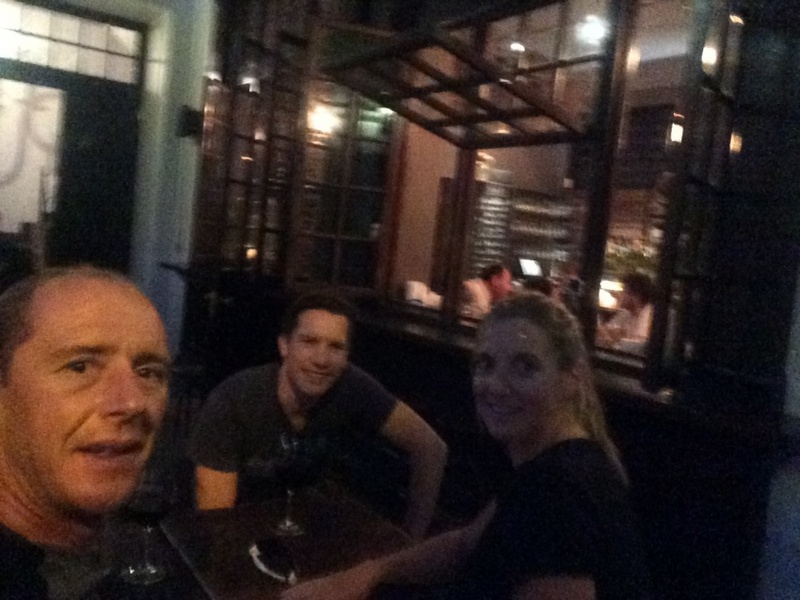 I got to know Pat when I raced for Barracuda, a bike shop in Wavre. He worked there from the start of the shop in the nineties. He was loved and respected by all his colleagues and all the customers. 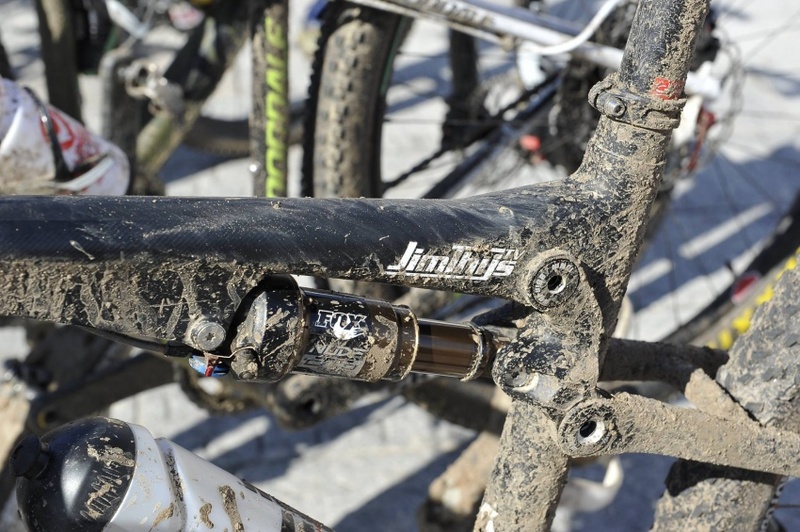 He did amazing things on and of the bike. He was supported by many and not at least by his parents and his brother. But he would never tell how good or strong he was. He showed at the races that he was a great athlete.